SACRAMENTO, Calif., May 2, 2011 – The Intel-GE Care Innovations™ Guide is now available for healthcare organizations looking to provide patients with flexible, customized care delivered on off-the-shelf devices. 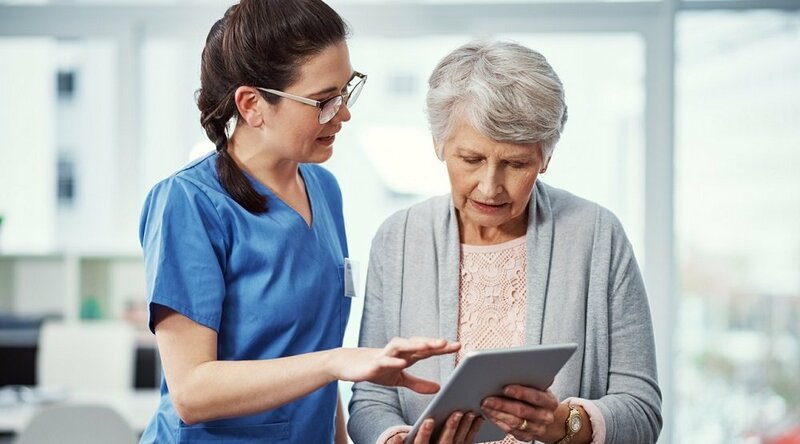 By making virtual care coordination capabilities available on different types and sizes of consumer devices, Intel-GE Care Innovations™ has opened up a new category of remote health management solutions to its customers. The Care Innovations™ Guide, which received 510(k) market clearance from the U.S. Food and Drug Administration (FDA) in March, is the next evolution of the Intel® Health Guide. 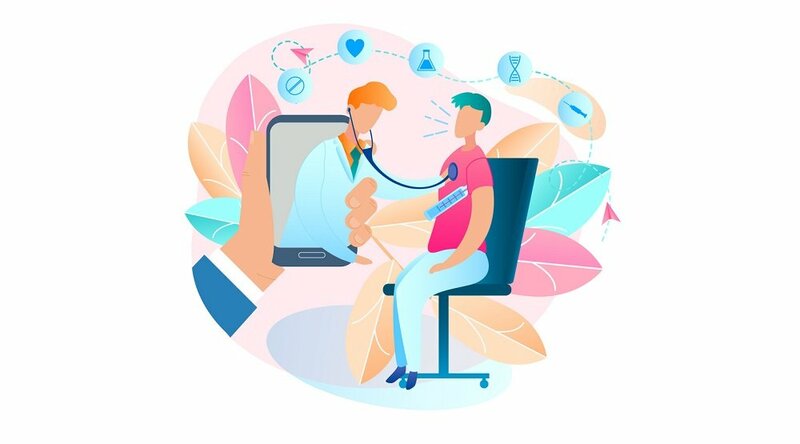 Its advanced virtual care coordination capabilities take it beyond first- and second-generation telehealth systems: instead of just gathering data and facilitating one-way conversations, the Guide helps enable patient behavior and lifestyle change through an interactive relationship between clinician and patient. "We are eager to extend the marketplace beyond what has been known as telehealth or remote patient monitoring," said Louis Burns, chief executive officer of Care Innovations™. "The industry must evolve to a state of virtual care coordination, an interactive endeavor that transforms the way that patients, clinicians and technology interact, and commercial availability of the next-generation Guide is a critical step in that evolution." 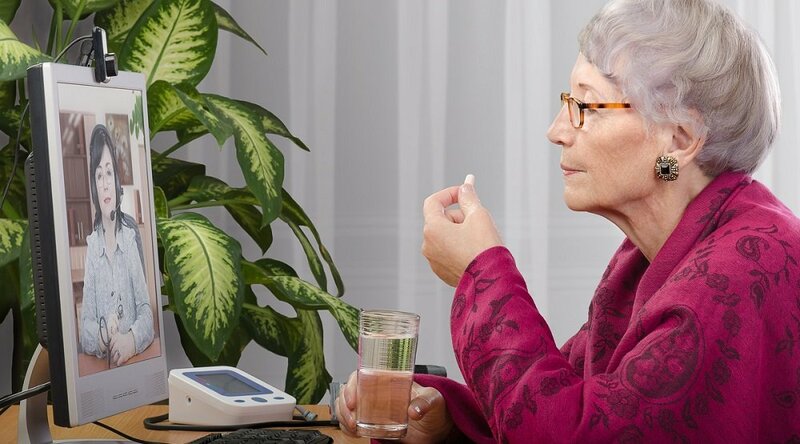 Care Innovations is also announcing the first customer of the Guide solution, Virtual Health, which will offer subscription-based health and wellness services delivered to homes of seniors who prefer to age gracefully at home. Virtual Health was founded by a group of aging in place advocates, including Bradford Perkins, Chairman and Co-Founder of Perkins-Eastman Architects, and luxury residential real estate developer Warren Sabloff. Taking advantage of the flexibility to select from numerous consumer devices to run the Guide and to customize care for each patient population, Virtual Health will deploy the Guide to a population of seniors and high-risk pregnant mothers. The new company begins its initial roll-out this month, with a nationwide launch of its subscription service this summer targeted at capturing a significant portion of the aging boomer population. "We believe personalization is the key to engaging patients in their care," said Mr. Perkins. "We chose the Guide above other options due to its patient engagement capabilities, integrated video conferencing options, flexible form factors, and open platform to personalize care for each population. The combination of state of the art technology and a responsive national care network addresses a huge need that we see daily in both our professional and personal lives." The Guide is available on consumer devices that use Microsoft Windows 7 operating systems and have a secure digital (SD) card slot and web camera. Device options that may be considered for this novel, FDA-cleared software application include notebooks, tablets, netbooks, desktops, and all-in-one devices. Because of the capabilities built into the product, devices with a touchscreen interface offer a method of interaction that provides an exceptional customer experience. 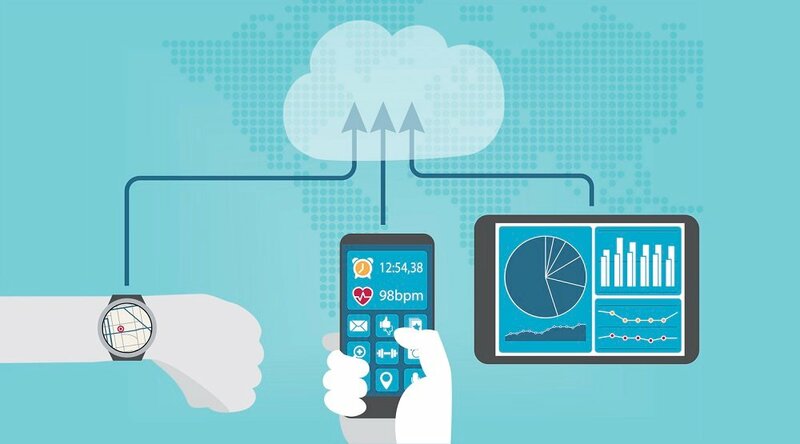 The Guide software will enable these devices to connect to specific models of wired and wireless medical peripheral devices, including blood pressure monitors, glucose meters, pulse oximeters, peak flow meters and weight scales. The Intel-GE Care Innovations™ Virtual Care Suite, the online interface that allows clinicians to interact with patients and remotely manage care, will continue to support clinician workflow management needs. The interface's new electronic medical record integration portal allows the Guide-generated health data to synchronize with the existing IT infrastructure of most healthcare organizations.